B.C. 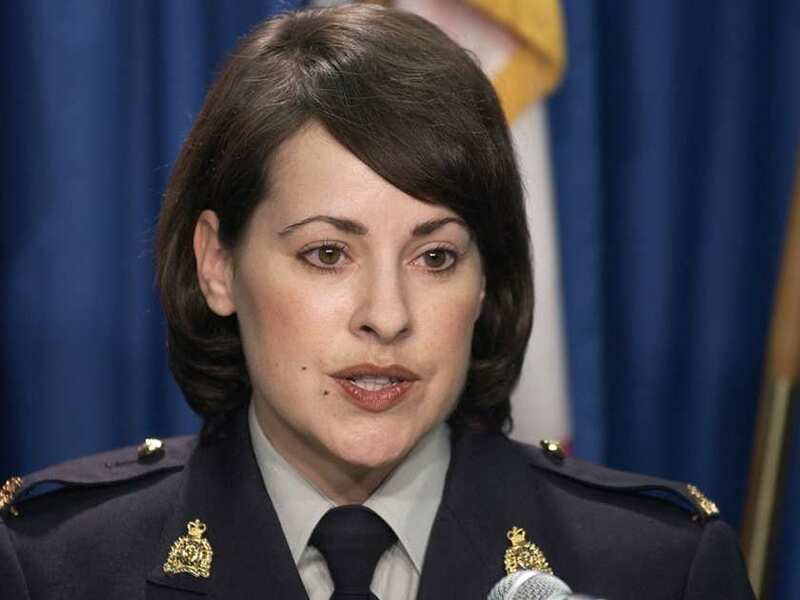 Mountie surprised by settlement of her sexual harassment lawsuit | C.O.B.P. VANCOUVER – A British Columbia Mountie whose sexual harassment lawsuit against the RCMP prompted similar cases across the country has reached an out-of court settlement with the force. Cpl. Catherine Galliford, 49, said she was diagnosed with post-traumatic stress disorder after going on sick leave in 2006 and was mentally prepared to face a court battle next year before being blindsided by the settlement.